The 2015 Ford Mustang received a top safety rating from the National Highway Traffic Safety Administration (NHTSA). The 2015 Mustang earned a five-star Overall Vehicle Score in NHTSA’s New Car Assessment Program (NCAP) testing. The New Car Assessment Program is the National Highway Traffic Safety Administration’s evaluation program for new vehicle designs established to test for performance against safety threats. Now on sale at Ford dealers, the all-new 2015 Mustang received five stars in the frontal crash test, five stars in the side crash test and five stars in the rollover crash test. The 2015 Mustang has a myriad of standard safety features aimed at protecting drivers and occupants, as well as semi-autonomous and driver assist features that are new to the vehicle. Features on the 2015 Mustang include an all-new inflatable airbag restraint design, double the number of airbags in the vehicle, a robust package of peripheral crash sensors and enhanced exterior lighting. 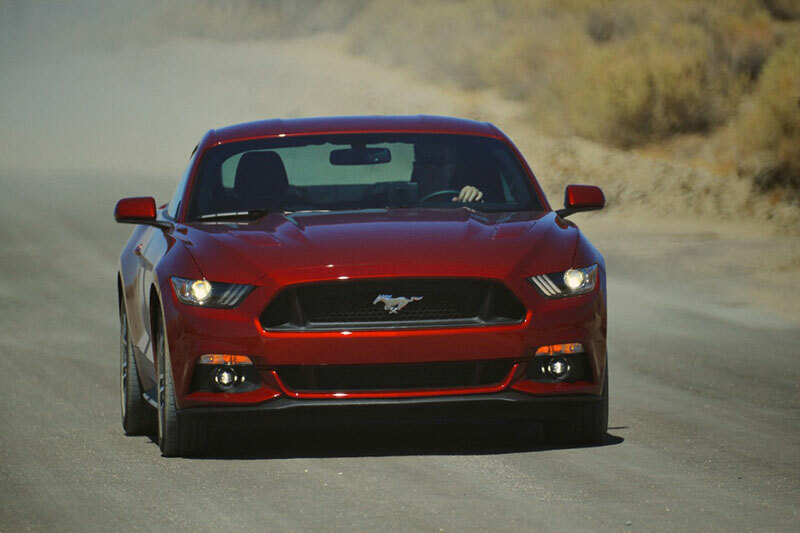 The 2015 Ford Mustang also offers innovative semi-autonomous technologies including Adaptive Cruise Control. Driver assist features include BLIS® Cross-Traffic Alert and SYNC 911 Assist, which enables a mobile phone connected to SYNC to call 911 directly when needed. The system can also provide more detail about a crash to aid in the dispatch of the appropriate resources.